The social media company uses phone numbers not specifically provided for advertisement purposes along with information from a user’s contact list. Facebook employs the phone numbers provided by its users for security purposes to target them with advertisements, TechCrunch reported on Thursday. According to research work carried out at the Princeton University and the Northwestern University in the United States, the social media company uses personal information not specifically intended for advertising purposes as well as information harvested from a user’s contact list, reported Gizmodo, According to them, the company uses the phone numbers for two-factor authentication, a security technique that puts in place a second level of authentication in order to keep accounts safe. 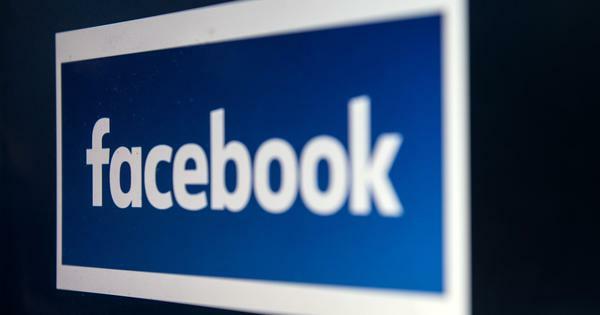 However, a company spokesperson said Facebook uses “information people provide to offer a better, more personalised experience, including ads”. “We are clear about how we use the information we collect, including the contact information that people upload or add to their own accounts,” said the spokesperson, adding that the contact information can be managed or deleted any time. Earlier this year, The New York Times reported that Facebook had signed data-sharing agreements with at least 60 device makers, including Apple, Amazon, BlackBerry, Microsoft and Samsung, allowing these companies access to the data of users and their friends without their explicit consent even after declaring that it would no longer share such information with outsiders. The agreements allowed the social media company expand its reach and let the phone makers offer customers popular Facebook features. 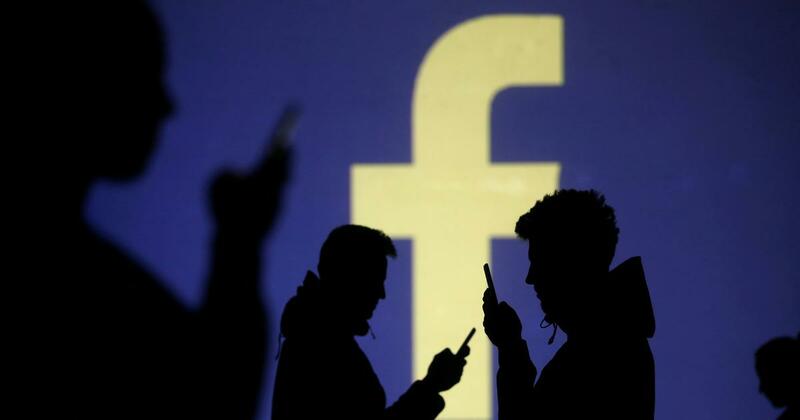 Facebook has been under intense scrutiny after it became public that British political consulting firm Cambridge Analytica had accessed private information of 87 million Facebook users. The company also failed to identify alleged Russian interference in the 2016 presidential election in the United States.